FREEBIE...Your students needn't be Picassos to do this! Yes, there's some drawing involved to create equal groups, but the requirements are super simplistic. 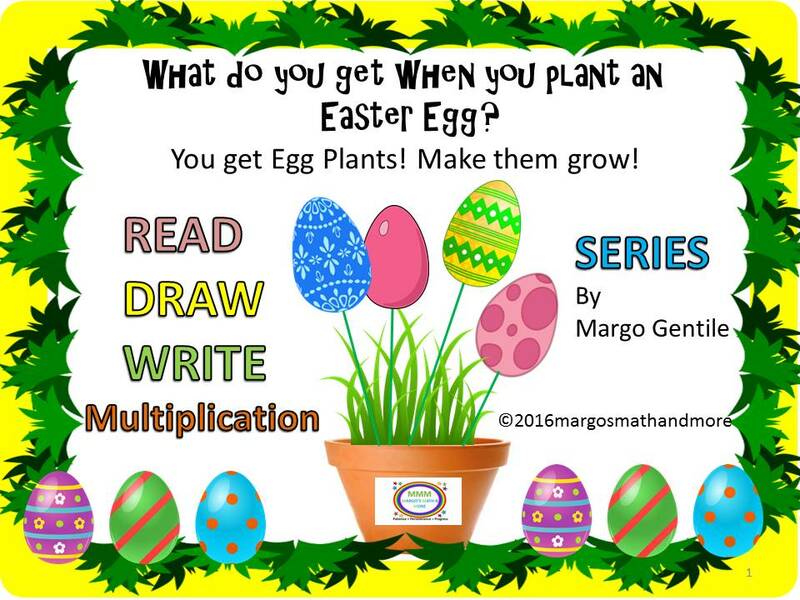 If they can draw basic shapes such as triangles and ovals (carrots, eggs, jelly beans, etc. ), they can draw the pictures asked for. This is a really great way to introduce the class to multiplication and/or clarify the concept for those that are having some difficulty with it. All with an Easter theme. 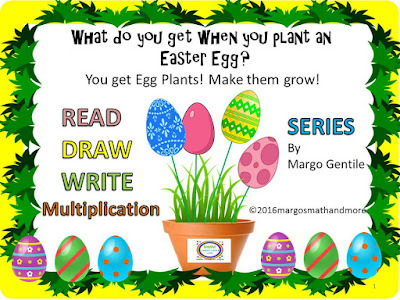 Master multiplication with the Easter Bunny's help! This freebie will give you a few samples taken from a larger product.